His Paris recital at the Arts Arena celebrates the release of his first recording, “Béla Bartók et la virtuosité,” a coproduction of the Orléans Concours International and the FY-Solstice label. 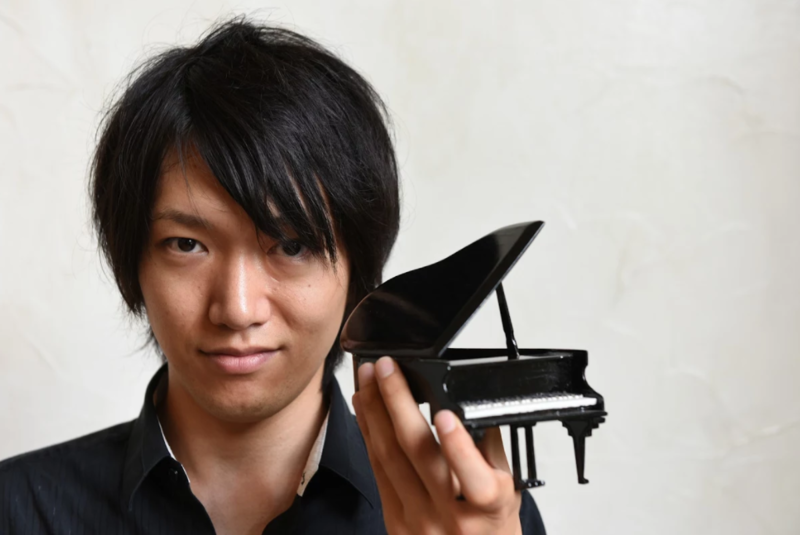 He will perform a program of Boucourechliev, Scarlatti, Liszt, Parra, and Bartók. Free and open to the public. A coupe de champagne with the artist will follow his performance.